Charming and private 2br/2ba corner, lakeview villa in the St. James Park section of Kingston Plantation, a gated, 145 acre, oceanfront resort. This two story, furnished villa features a first floor master bedroom. 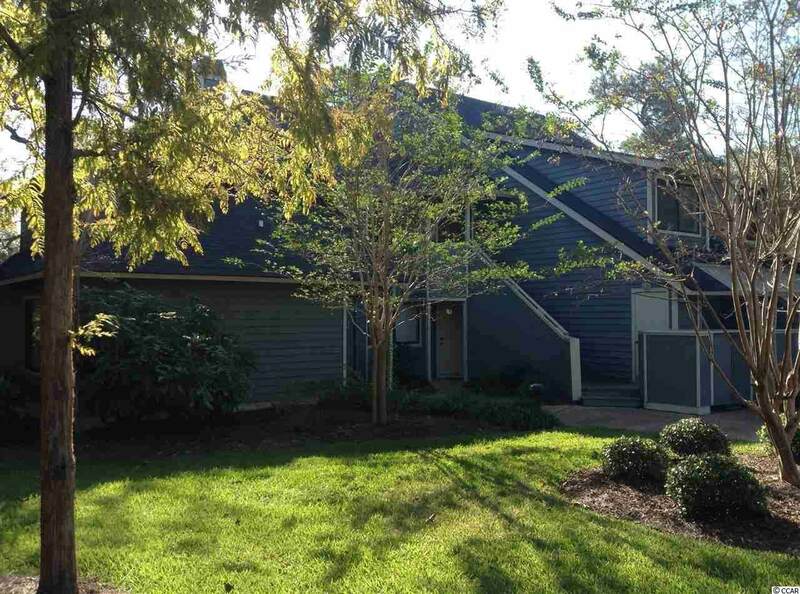 (rare) Plenty of privacy with a second floor bedroom, adjoining bath, private deck, separate second floor, owner's closet, and first floor bonus storage. Updates include replacement A/C, GE, stainless dishwasher, stainless range/cook top, stainless refrigerator, GE stacked washer/dryer, carpeting, sleeper sofa, living room chairs, dining room table, king mattress, flat screen TV's in each room, custom window treatments, fresh paint in 2012, and patio furnishings. Recent building updates include replacement roof in 2012 and exterior paint in 2013. 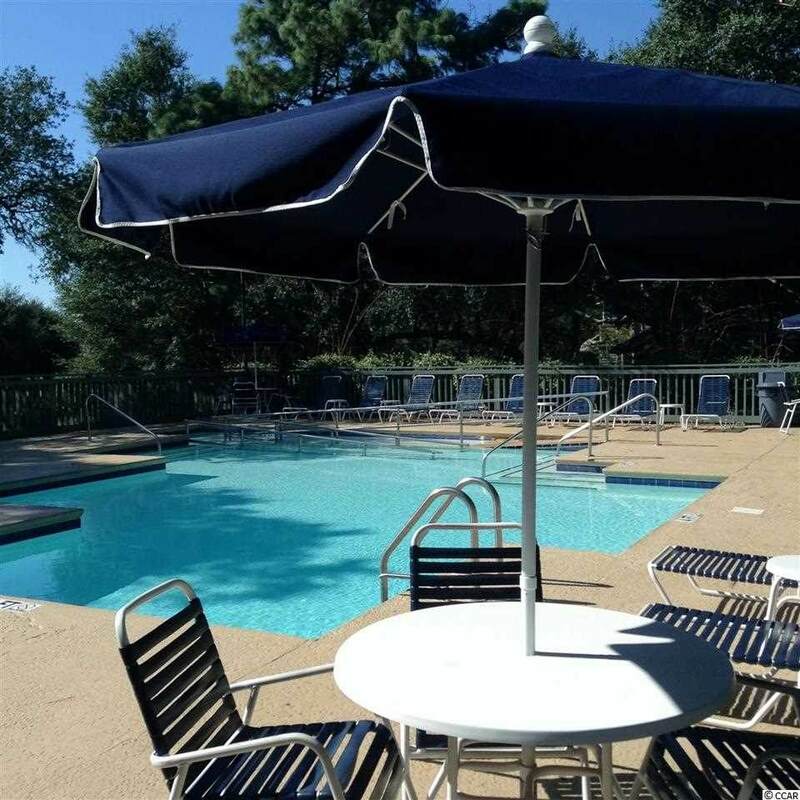 What a great opportunity for a vacation, primary or investment property in the Arcadian section of Myrtle Beach. This beautifully maintained, tastefully decorated villa is a short walk or golf cart ride to the ocean, The Splash Water Park , The Sport and Health Club, golf, tennis, restaurants, oceanfront bars and much, much more. This villa and location has everything you need!